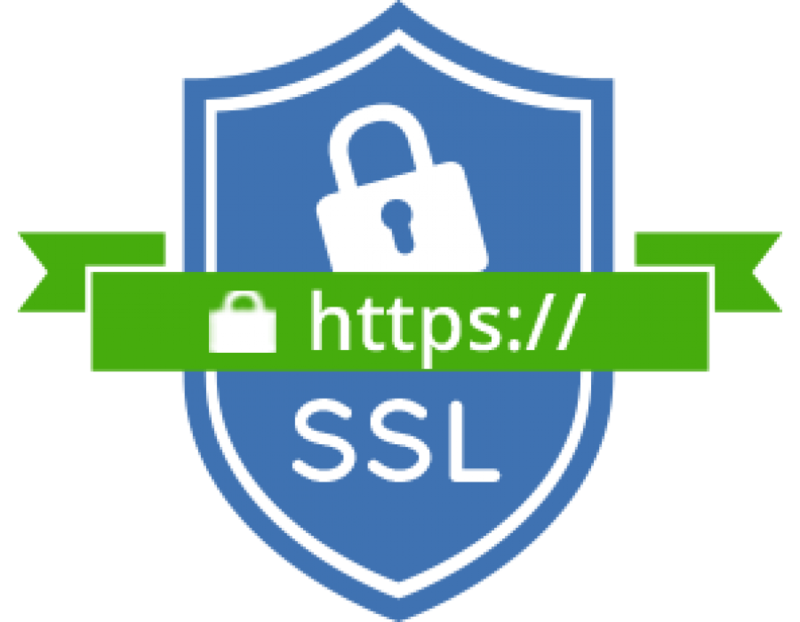 I will install SSL certificate on your one website. You will have to provide me with details about a valid SSL certificate you have purchased and access to your server/cpanel. I am a Drupal Developer & have been working with Drupal for 11 years. I write code that strictly comply with Drupal coding & security standards. I help individuals &...Read moreI am a Drupal Developer & have been working with Drupal for 11 years. I write code that strictly comply with Drupal coding & security standards. I help individuals & companies to make a strong online presence with their business & services, to reach to their target audience. I build Drupal websites/apps using Drupal8 & Drupal7. I build web apps like portfolios, E-commerce stores, Community web sites, Forums, Corporate Intranets, LMS, CRM, Job Portals, Survey web sites, Quiz web sites, Market place, Photo Gallery, Web Directories, Social Networks, Blogs, Browser based games, Crowd funding web sites, Micro blogging sites, Mobile first web sites, Back end & Services for native mobile apps. I build custom modules and themes for all versions of Drupal using Drupal API. I create new entities using custom modules, can work with views, ctools, panels, features and other important & basic modules. I also build custom modules based on Drupal commerce & ubercat API. I maintain & manage Drupal websites, migrate sites built with different CMS/framework to Drupal, manage your servers and use GIT in a collaborative environment. If you are looking to port your current Drupal websites / apps to latest Major stable release of Drupal, talk to me!!! I build core PHP sites using different template systems and integrate different third party APIs like Linkedin, PayPal, Facebook apps, twitter streams, other payment gateways, data import from third party sites/app. I provide Drupal & PHP coaching. You can connect with me for one-to-one Drupal/PHP training. 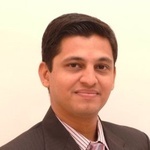 Visit http://bit.ly/bhavinJ for all details about my skills, experience & projects I worked on. Description: I am the CTO at Stealth Startup. My responsibilities are to maintain and enhance websites developed by Stealth Startup. I analyze client requirements and build a strategy to provide a custom solution. Description: At Virtueinfo, I was a Sr. Software Developer working on Druapal CMS. My primary responsibilities were: to analyze the client needs, to carry out custom solution and implement them with Drupal CMS. I also developed custom modules as per the project requirements. Description: I was responsible for analyzing and designing custom solution for clients. Description: As a trainee, I was studying PHP technology and also developing a small project using PHP. I was appointed as a team leader with four members in the team. Description: I have created defindia website for my client which inculdes views, CCK, panels and video embed features.